Are you ready to be the very best? 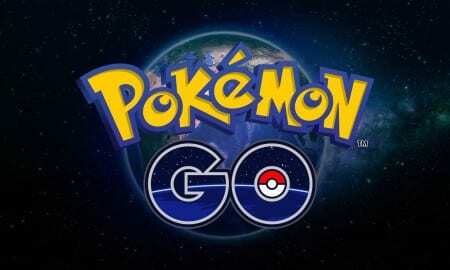 Pokemon GO is the brand new augmented reality mobile game from Niantic and The Pokemon Company, one that’s taken the world by storm. It’s available on both iOS (click here to download) and Android (click here to download) devices. Once you’ve got the app downloaded, boot it up and sign in with either a Google account or a Pokemon Trainer Club account (you can actually register for one of these in the app if you don’t have one). After you’ve downloaded and signed in, you can create your avatar. The options are pretty basic, but you can choose your gender, color, hair color, eye color, and clothing colors (basically you control colors). Once that’s done and you’ve given your budding trainer a name, it’s time to star the game proper. After a quick introduction, you’ll be able to choose your starter from either Charmander, Squirtle, or Bulbasaur, then it’s off to the races. The world is your oyster, and you’ll need to explore it in order to encounter and capture Pokemon out there in the real world. Simply power up the app and go out and walk. 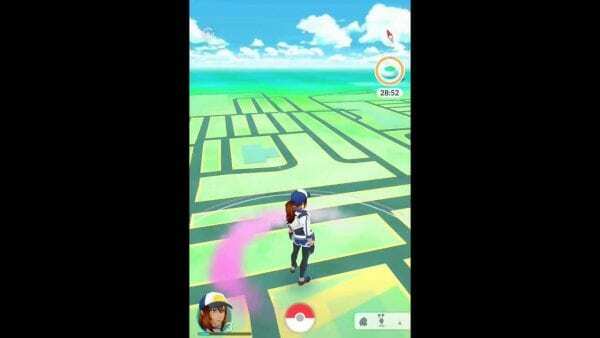 Each area will be home to different types of Pokemon, and you’ll even encounter different places such as Pokestops and Gyms. These will take over real world locales, and you’ll be able to interact with them to unlock items to use in the game. 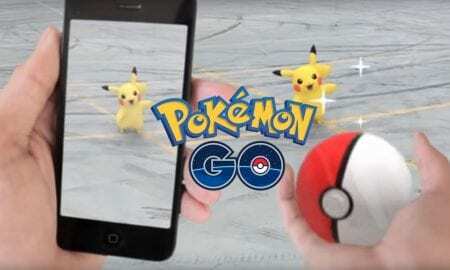 While Pokemon GO is easy to pick up and play, there can be a lot to take in for those that really want to entrench themselves in the experience. To assist with that, we’ve put together a list of handy guides that cover all of the important aspects of the game so that you can focus on becoming nothing other than the best that ever was. What Does Transferring a Pokemon Do? Now you know all you need to know and are ready to become a true Pokemon master. Get out there and show them what you’ve got.